Are you considering building? Lots available on course & off course. Lots start at $39,000. *Ask about the rebates available! 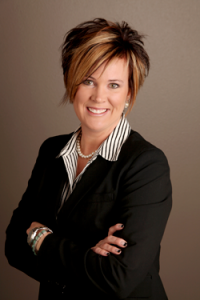 Call our office today for a closer look, building covenants & rebate information. Let us represent you on your lot purchase as well as an advisor with your building plans to insure marketability in your future! Have a home to sell first? We are happy to sit down and make a marketing strategy with you! The master plan for this mixed use development project includes approximately 260 single family residential lots. 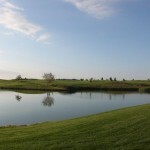 Nearly one-half of the residential lots border the 18-hole golf course for a gorgeous open space view overlooking the golf course which is accented with lakes. 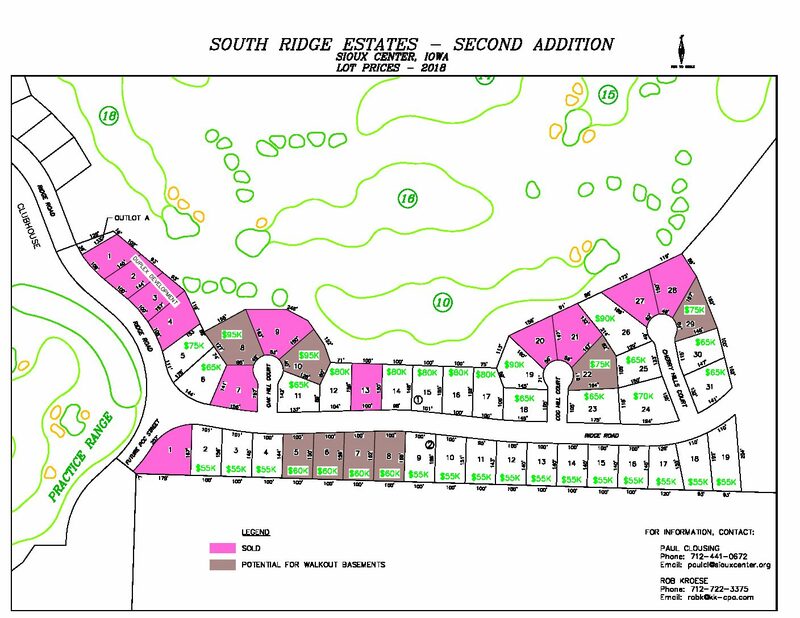 All lots are served with gently curved streets which creates a nice residential feel for home occupants in the subdivision. 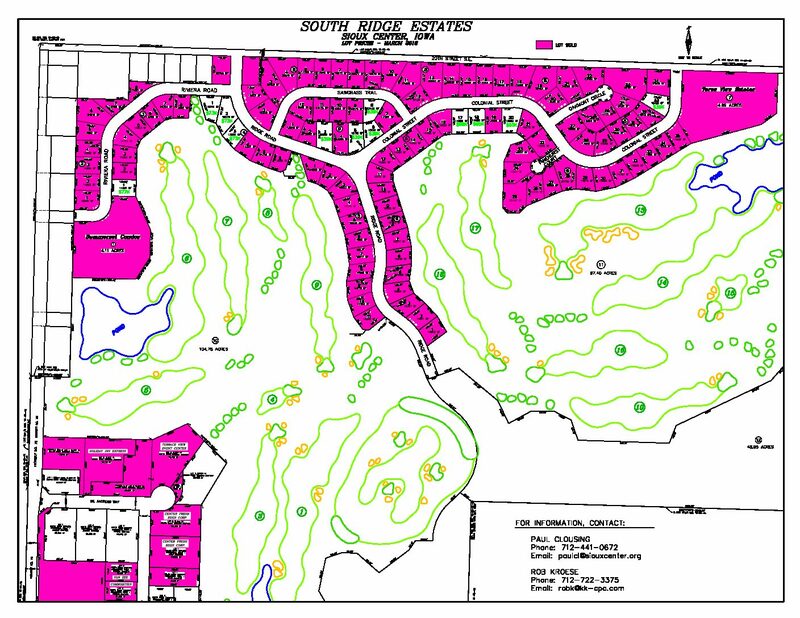 The first phase includes 115 lots, both on-course and off-course. Currently 70 lots are sold leaving a nice selection among the 45 remaining lots that are for sale. All lots are completely provided with infrastructure with off-course lots. There is also a condo site under construction by private developers, Teres View, with on-course and off-course condo sites. (Information provided by Sioux Center Land Development).